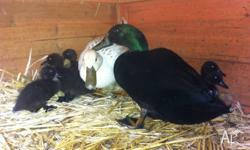 Duck and 6 ducklings Khaki campbell mallard cross. 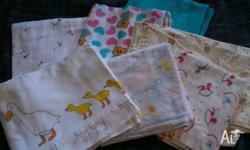 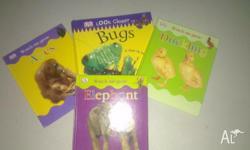 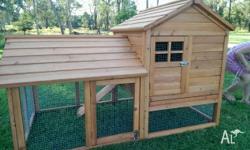 Delivery can be arranged to some areas. 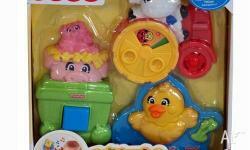 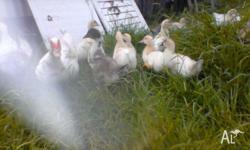 Muscovy duckings. 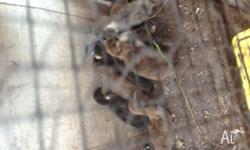 Born 12-9-13. 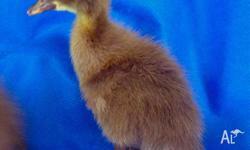 We also have adult Pekans. 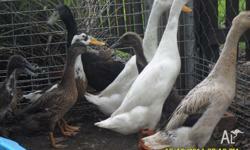 M and f.
Beautifful MallardX duckings prefer to sell in pairs (for company) make great pets. 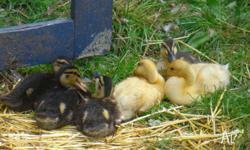 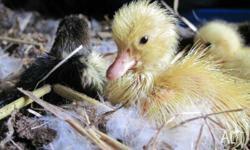 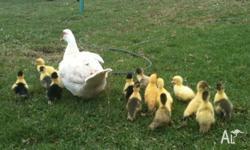 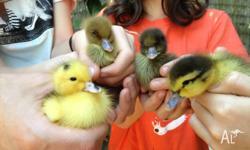 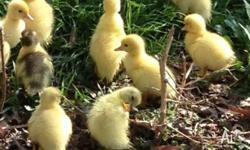 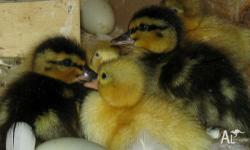 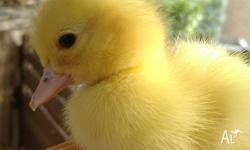 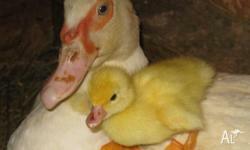 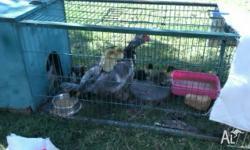 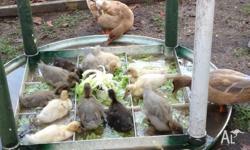 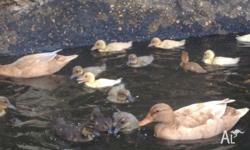 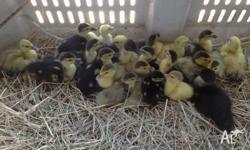 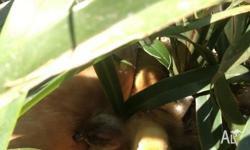 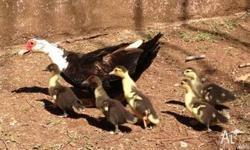 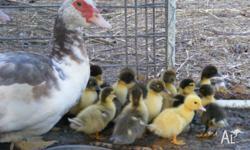 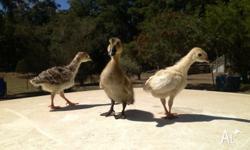 Muscovies ducklings (2-3 weeks of age babies) for sale-$10 each.